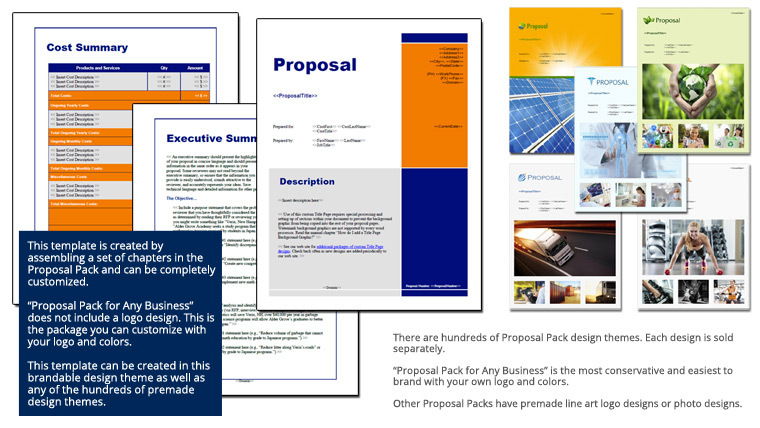 This 6 page layout is included with Proposal Pack. Create variations of this document of any length to suit your specific needs. Order and download for $79. The Security Services Proposal is an example of a proposal using Proposal Pack to pitch the services of a security services firm to a client to help secure the clients physical facilities and improve security of information and personnel. This is a good example to follow for any business or individual offering services to clients. really helped us to obtain these business contracts, and without them we would still be scratching our heads for ideas. This was the best investment that we have made to enable our company to grow."